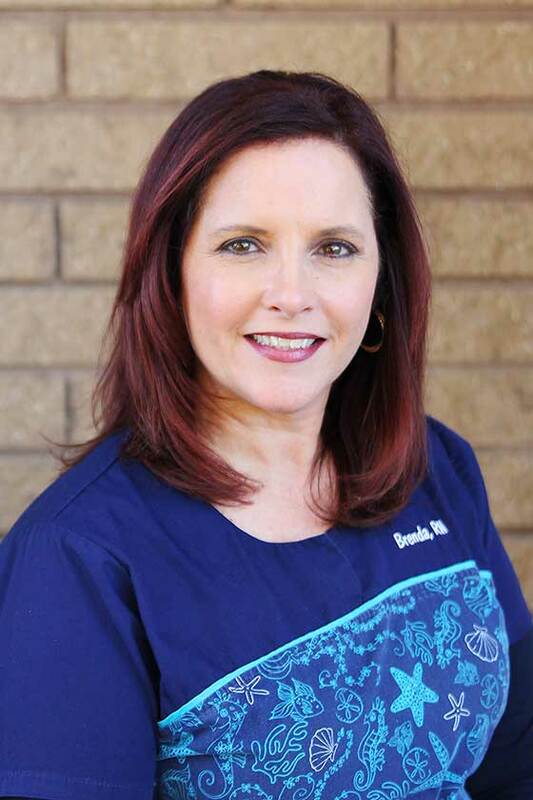 Brenda has worked with Dr. Rule since 1999. Prior to working with Dr. Rule she worked at UNC Hospital with chronic and critically ill children. She worked with children who were being treated for cancer, heart disease, liver failure, respiratory illness, cystic fibrosis, transplant recipients and many other conditions. She was also the education nurse at UNC and continues to be dedicated to educating our patients. Due to her past experience she brings a wonderful wealth of knowledge and insight to our practice. She is originally from Texas. She has been married for over 25 years and enjoys spending time with her son and daughter and their spouses. She has four beautiful granddaughters. Brenda loves doing crafts, decorating and party planning.